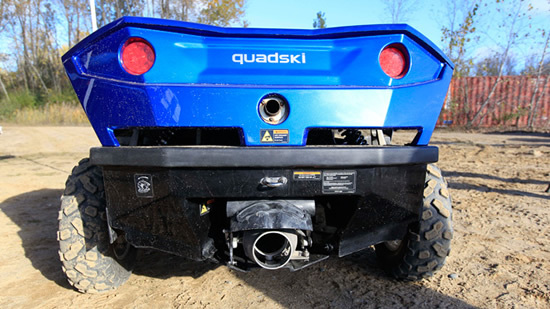 The Quadski amphibious ATV will soon be up for grabs in the U.S.
Ok we’ve been hearing about amphibious all-terrain vehicles for a long while now, but finally something will now hit the shelf. 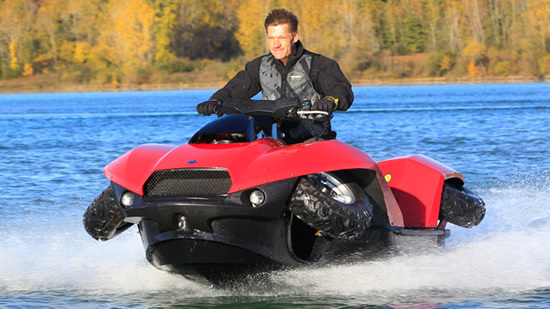 Dubbed as the Quadski, this is a one-person ATV that also functions as a “personal watercraft”. The vehicle sports all-terrain tires and four-cylinder powered by a BMW-supplied engine, that enables it to run at a speed of 45 miles per hour on land. 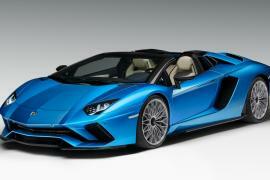 It converts into a water vessel within five seconds, as the four wheels fold up and tuck into the sides, and goes at 45 miles per hour in water too. 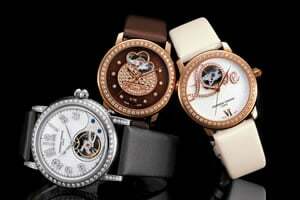 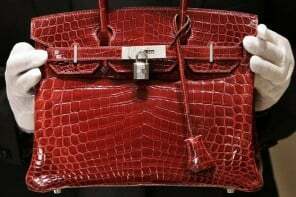 It is expected stores in the U.S. with a $40,000 price tag, with Michigan-based Gibbs Sports Amphibians Inc. giving it’s a 2014 worldwide launch. 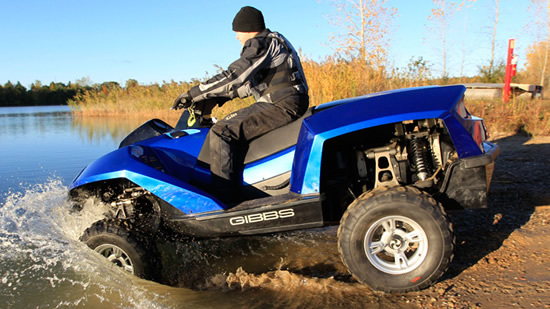 The Quadski will be available in five colors and will be retailed via power sports dealers, mainly in states such as Florida, Texas, the New York to Boston corridor and the Great Lakes region. 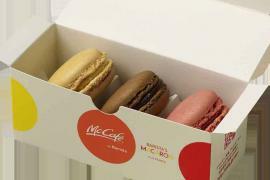 Japanese McDonald’s cafes will now get French macarons for a limited time!